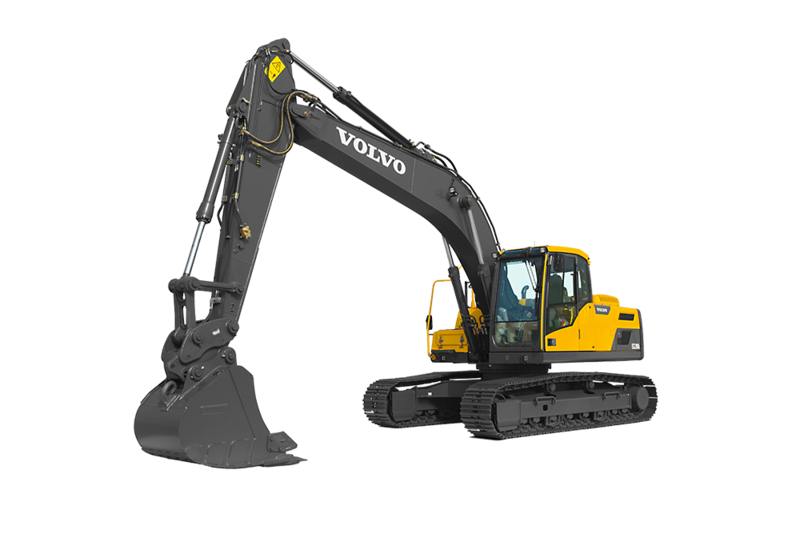 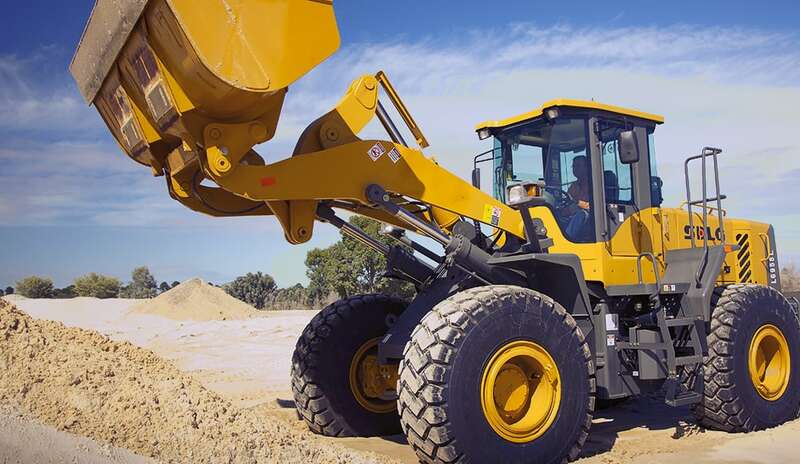 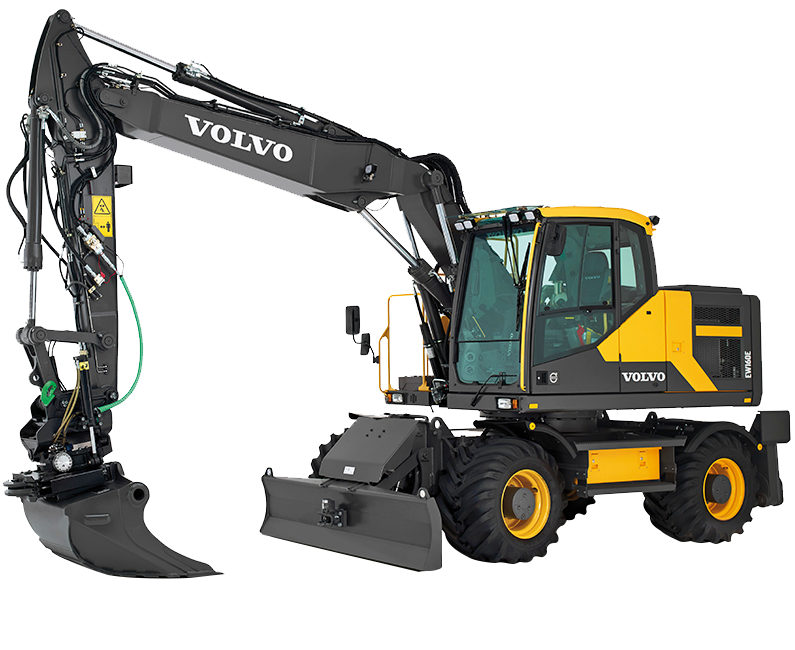 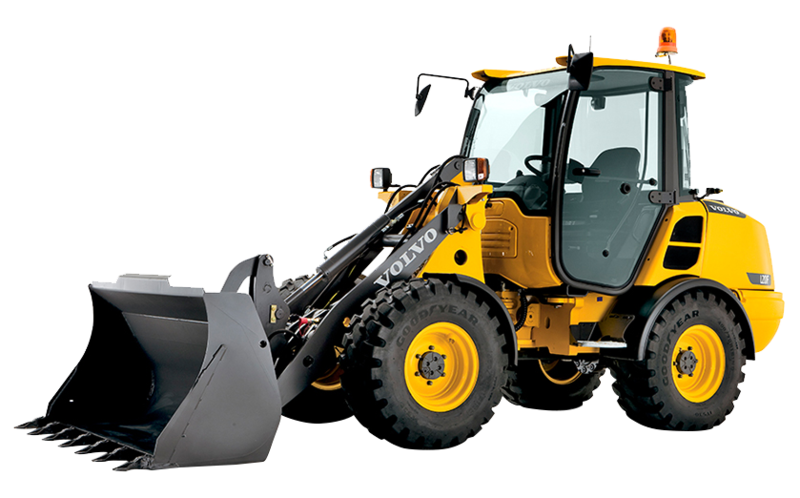 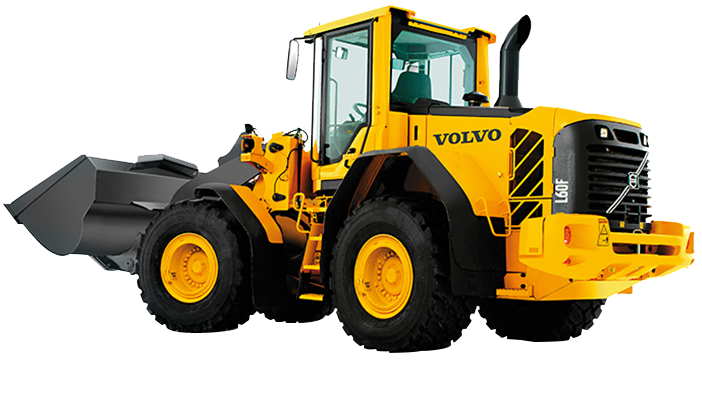 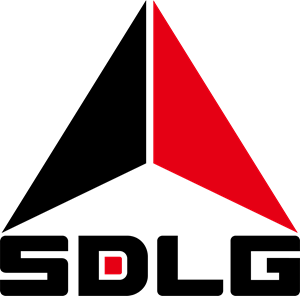 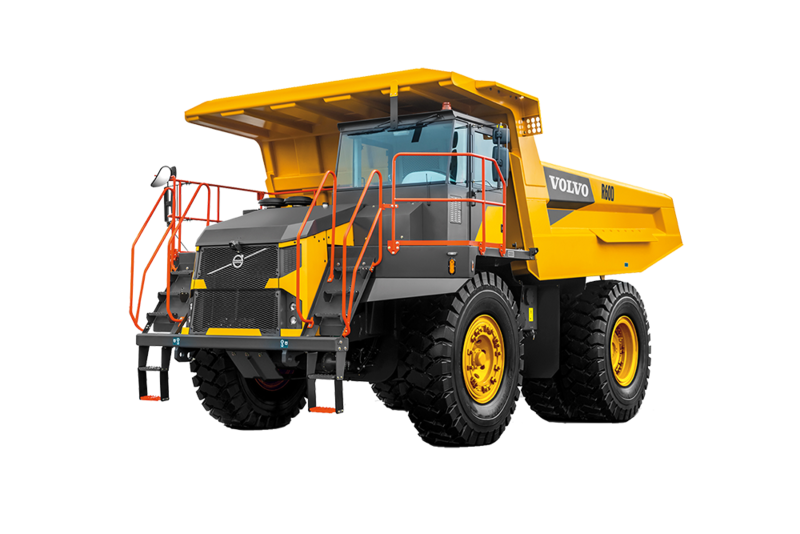 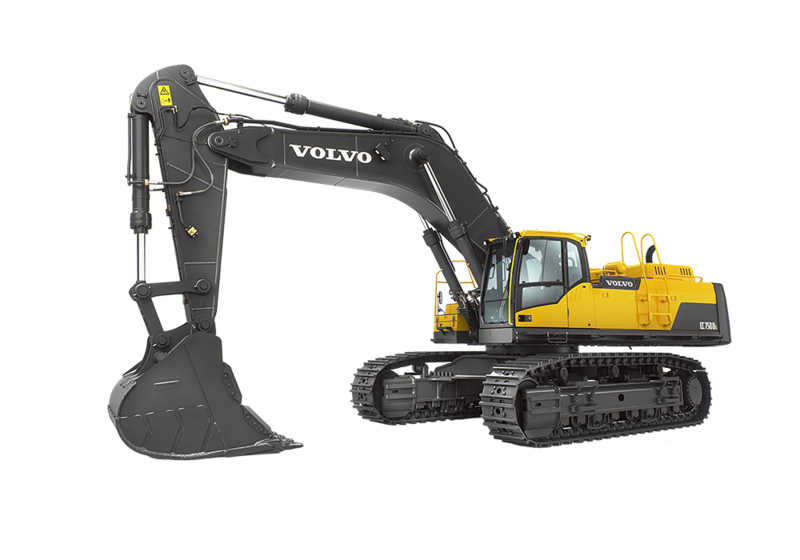 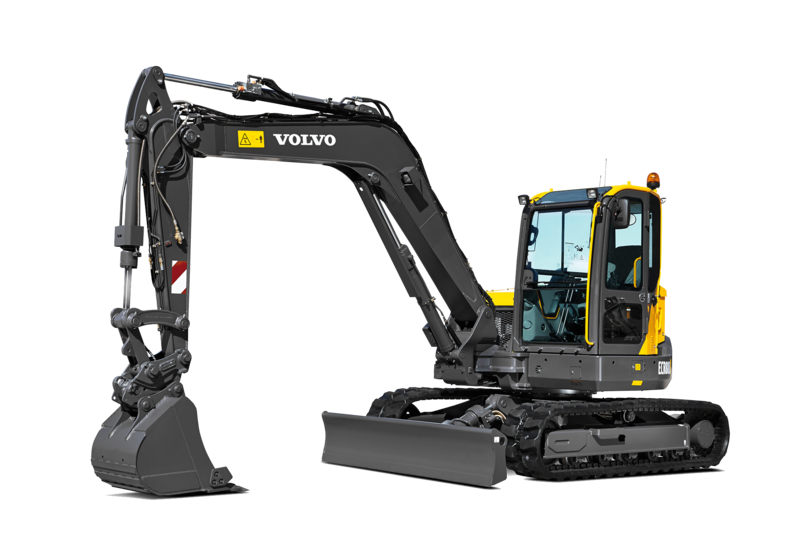 CJD Equipment are the Australian distributors of Volvo and SDLG Construction Equipment. 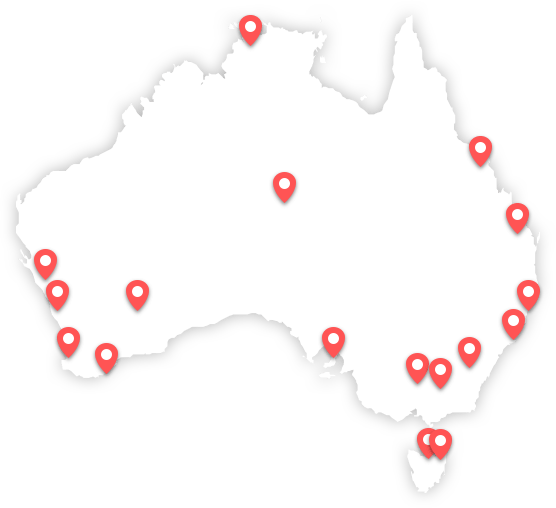 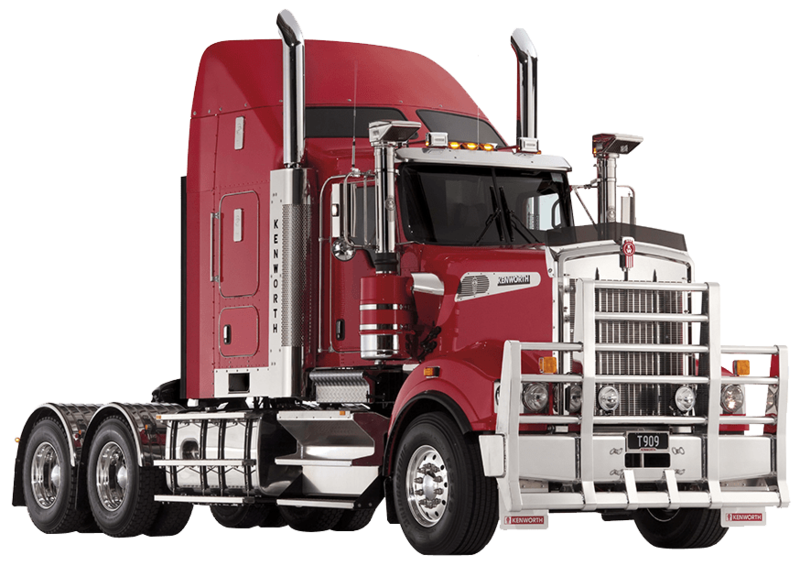 We have an extensive network of branches reaching throughout Australia to fully support your machine or fleet, with on-site technicians available to keep your operations running at maximum productivity all year round. 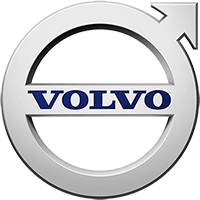 Our Sales Division is staffed by knowledgeable salespeople, backed up by an industry-leading Parts Network and with highly skilled, well-trained mechanics in our Service Division.